Despite the fact that many firms have failed to successfully conduct business in Bottom of the Pyramid (BoP) markets, an increasing number of enterprises intend to access those market segments. However, BoP markets pose severe challenges that differ from common markets in terms of kind, scale and scope. The aim of this paper is thus to provide an accurate strategy framework with which businesses can increase their success rate and reach financial viability. In order to establish such a framework, this paper conducts an extensive literature review with investigating 67 articles that are not older than eight years since publishing. Additionally, the author will draw upon his field experience and show exemplarily how the established framework can be applied and which financial impact those measures will have on the contribution margin. The key findings of this paper include first, that  the BoP proposition has undergone a significant evolution and is currently more focused on business fundamentals such as profitability and productivity. Furthermore, the literature review suggests that  the challenges that BoP enterprises face evolve from specific BoP characteristics. When it comes to BoP strategies, BoP impact enterprises are advised to first  strive for collaborations with traditional and non-traditional partners, gather market know-how and information as well as build an enabling organizational culture. In a second step  firms should try to adapt their business model in order to circumvent the market constraints and challenges. If “adapt” strategies are not viable or achievable,  firms can then in a third step try to remove those market constraints with investments in the local infrastructure and capabilities or through embedded innovation. However,  firms that seek “remove” strategies have to be aware of the financial resources that become necessary in that case. Such strategies require patient capital or external funding such as carbon finance in order to cover the costs for the removal of the market constraints. 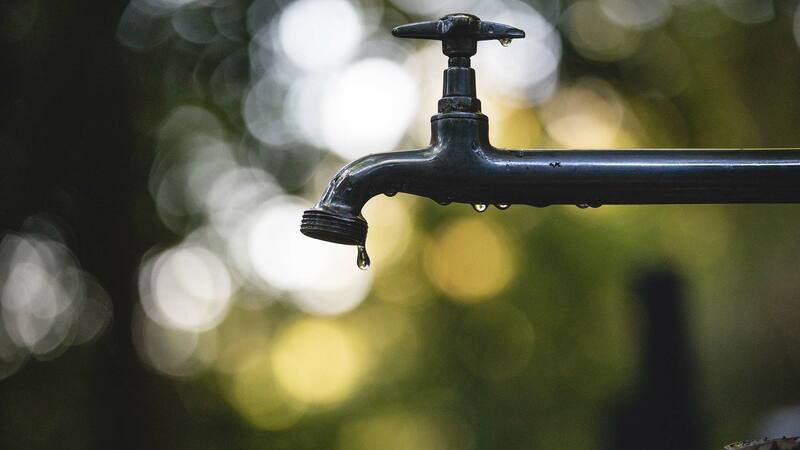 The case study revealed that  selling and distributing safe drinking water can be financially viable through applying the suggested BoP strategies. Spring Health offers a highly promising solution for selling a product such as safe drinking water since it includes a home delivery distribution model which targets key aspirational needs of customers who would otherwise not be willing to pay for drinking water. In the meantime, Spring Health proved the theoretical considerations and managed to receive a positive net contribution margin from water kiosk operations. When it comes to “remove” strategies that Spring Health applies, the theoretical advice has proven to be correct as far as the need for patient capital is concerned.